Duroc d’Olives offers high-quality local pork from ‘Duroc pigs’ fed with pure grains and olive oil. The label is only available at high-end butcher shops and eateries. In 2011, the people at Duroc d’Olives turned to make sense to put their brand on the market. 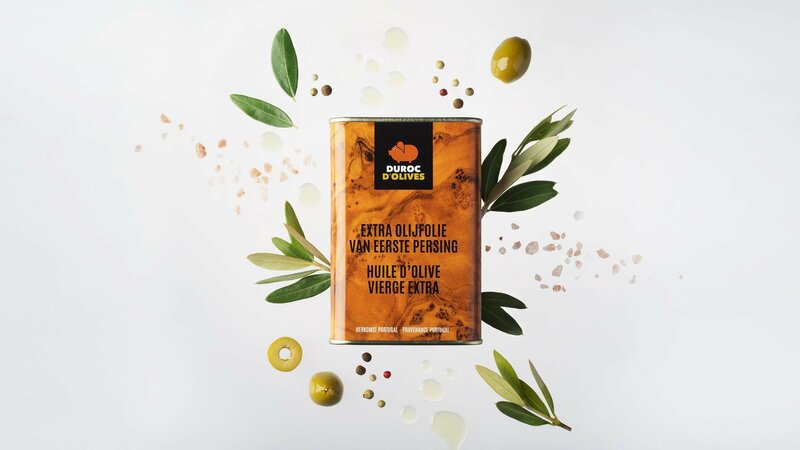 Initially, there was a need for a clear brand strategy in order to determine how Duroc d’Olives would position itself and what target groups the brand would address. In conjunction with the client, the make sense team drew up a taut, outlined communication strategy. On this basis we came up with an operational communication plan for the first year. It took into account the priority target groups of the brand, and the means of communication used to reach them. Internal and external communication then evolved annually; every year we reviewed the communication plan of Duroc d’Olives as the permanent communication partner. So far, we have already developed a range of fun communication initiatives for the brand. In 2015 we came up with the ‘Fancy cooler bag promotion’: a loyalty promotion at high-end butcher shops where consumers could save up for a Louis Vuitton-style cooler bag. In order to reach as many potential clients as possible, a photo competition was held on Facebook. Later on we organised the annual client events for Duroc d’Olives. At C-Mine in Genk, we inspired client butcher shops with a demonstration by Luc De Laet, one of the big names from the butcher scene in Belgium and beyond. 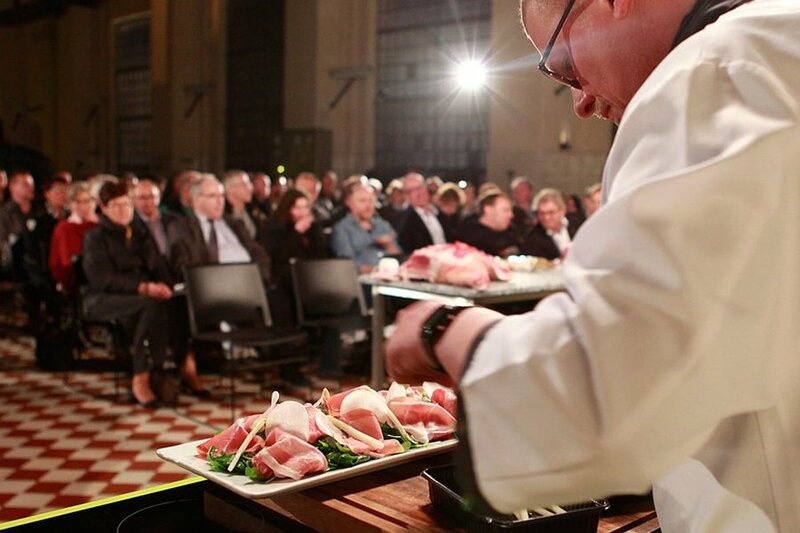 A the Rodenbach Brewery event in Roeselare, three top butchers got cooking with Duroc d’Olives products. Hosted by celebrities like Sabine De Vos and Sophie Dewaele. Since Duroc d’Olives is a trade fair regular, make sense developed an iPad application allowing our client to quickly and simply save visitor information. After the trade fair, the data is easily exported into an Excel file. 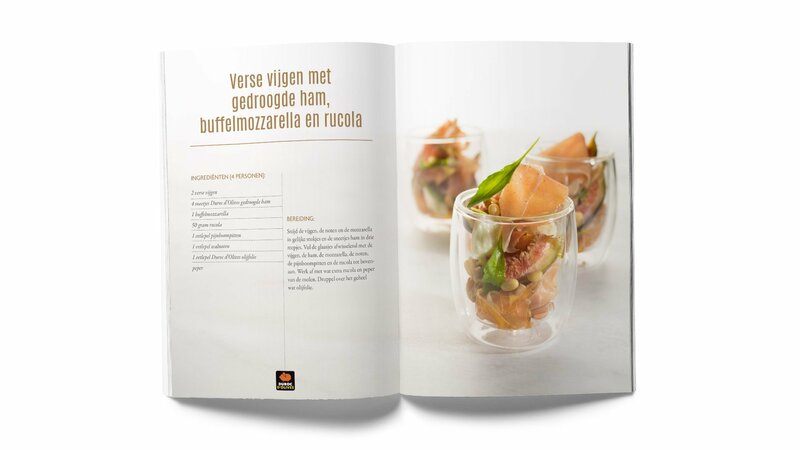 The ‘We all have something cooking’ radio campaign challenged amateur chefs throughout Flanders to prepare a tasty treat using Duroc d’Olives quality meat. You bet we put the brand on the market! Duroc d’Olives became a household name in Belgium, and even gained traction abroad. We helped the pork company conquer international markets, starting with the Netherlands. The brand is creating more and more space for original, creative campaigns and actions to bring even more attention to Duroc d’Olives. A fine collaboration with an authentic and fascinating brand!